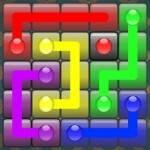 Soccer Puzzle League by Match3Studio is an innovative puzzle game that combines soccer with Match 3 game concept. A new breed of Match-3 game. Combining Soccer, Strategy, RPG and Match-3 element in 1 game. Test your skills with numerous opponents in various difficulty levels! Battle in Beginner, Intermediate and Expert mode! 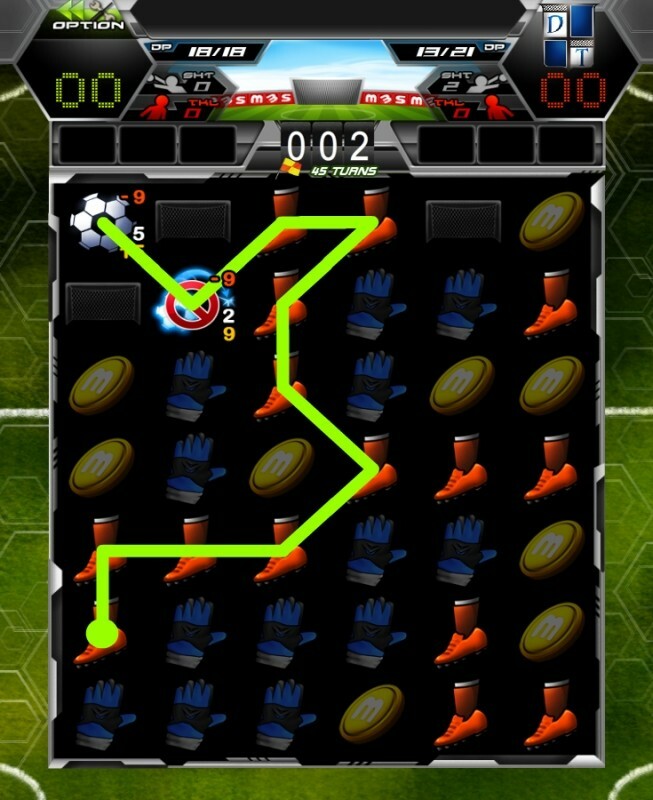 Soccer Puzzle League is one of a kind Match 3 puzzle game that unconventionally combines Soccer and Match 3 game concept. It is quite an unusual combination, but it works. However, Soccer Puzzle League suffers from steep learning curve. 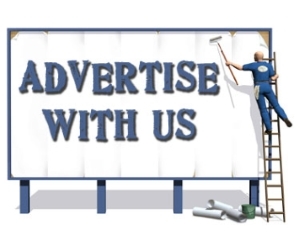 In the main menu, you will be inundated with a lot of information to digest. The battle system can be quite daunting unless you follow the in-game tutorial. Dungeon Raid's players should be somewhat comfortable with the battle system. Nevertheless, there are still quite a few things that can confuse you on the first battle. Having said that, if you are patient enough to learn the game, you will be rewarded with a puzzle game that is deep that will test your thinking and planning skill. Like any soccer game, you are to score more goals than your oppenent. You score goals by matching goal icon which will deplete the opponent Defensive Points (DP). When it reaches 0, you score one goal and the DP recharge. That is not it, however. 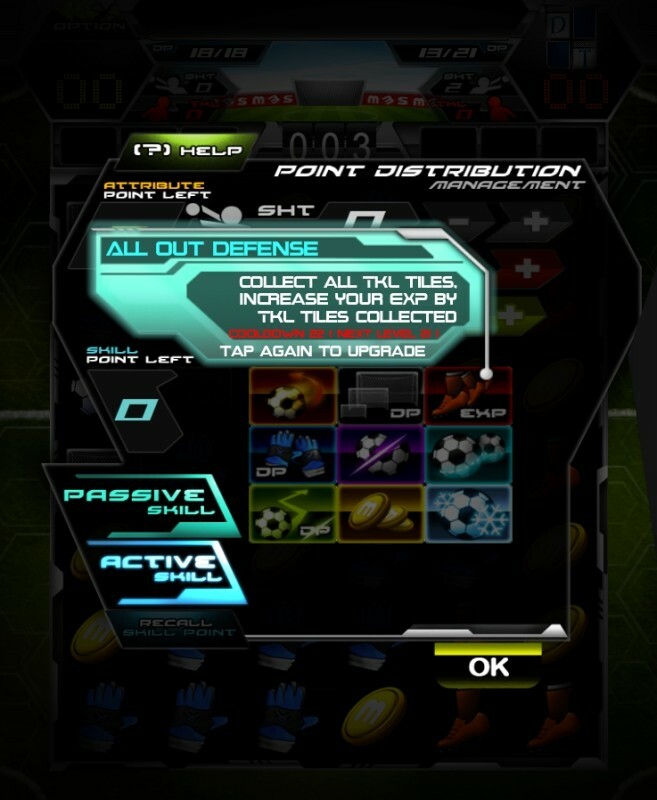 You also need to defend from the opponents attack in a form of various soccer ball that has 2 number. The number on the top is the number of turns before it does damage to your DP. The amount of damage equals to the bottom number on the ball. Stop the ball by matching it with the boots icon. Replenish your DP by matching the glove icons. Confused yet? Look at the gameplay video and tutorial! 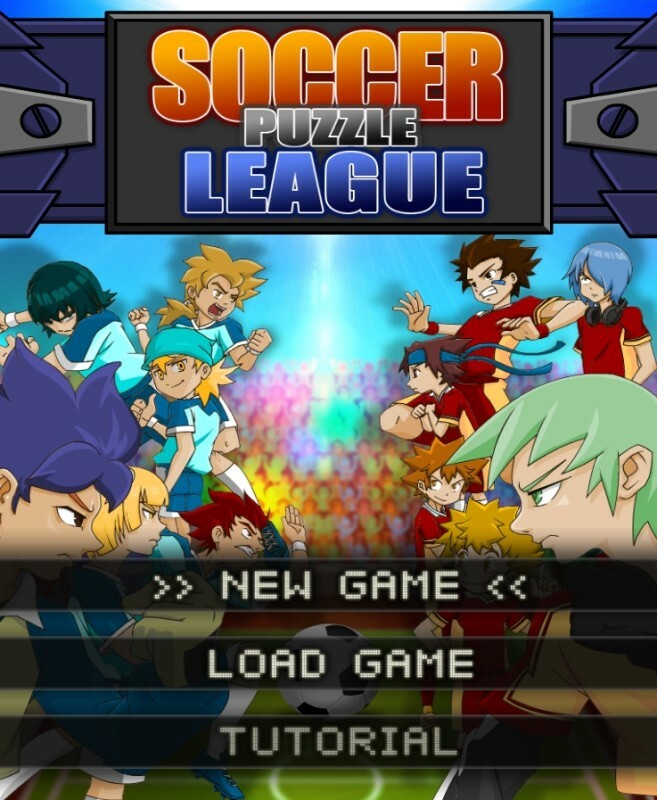 Overall, Soccer Puzzle League is definitely a game with lots of potential and appeal. However, the steep learning curve might drive away casual players. For those who persevere, prepare to have lots of fun with it.